The new Waze app has been in the works for a few months, and now it's finally ready to be unveiled. 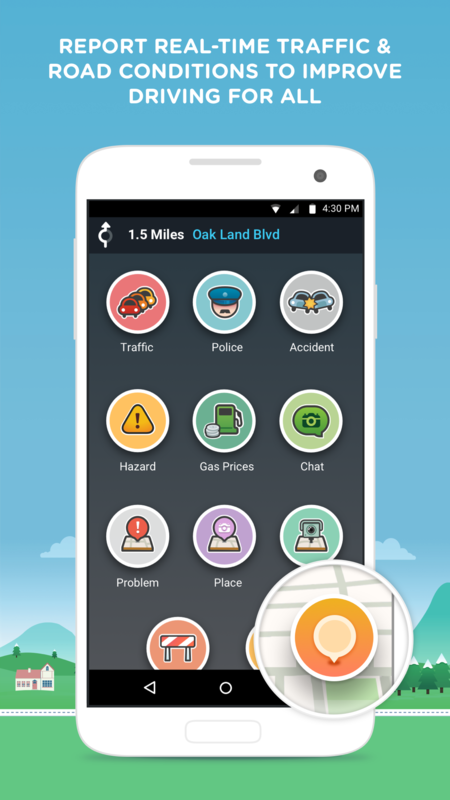 Waze 4.0 takes a lot of cues from the iOS version released back in October, both visually and functionally. 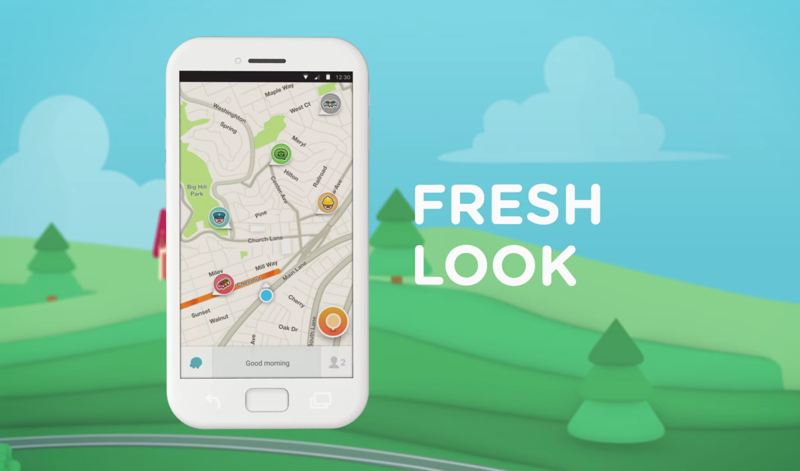 It boasts a fresh new look, quick access to your frequent destinations, an improved driving experience, a new way to quickly share your ETA with friends and family, and plenty more features. This update will likely also include all those spiffy new animations we got a glimpse of last month. Even though it's probably not what you would call Material, it does emphasize motion and the tactile nature of the UI, which are key principles of Material Design. 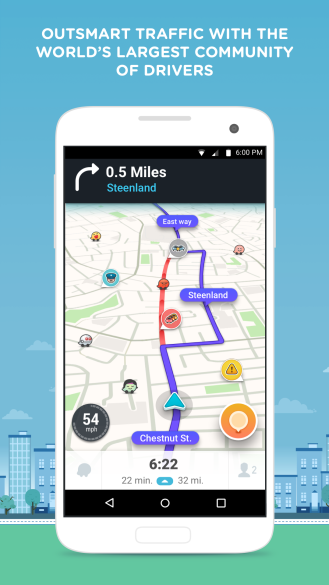 Waze has not said when the update will begin rolling to devices, but hopefully it won't be too long now that version 4.0 is finally official. You can grab the update from the widget below or from APKMirror.